You say tomato, I say amazing. This delicious and sweet fruit (that most people treat like a veggie) is one of the most versatile staples found in cuisines all across the world. And I have to admit: I never really appreciated tomatoes until I started traveling. My first eye-opening tomato experience happened in the mecca of tomatoes, which most people just refer to as the beautiful country of Italy. I swear the tomatoes there are unlike anything you’ve ever had; they’re literally bursting with flavor. So I got my hands on every tomato I could find when I returned back home. I was reborn as a tomato fanatic. From the strange looking, but mega tasty heirloom tomatoes to the poppable cherry tomatoes that make perfect snacks, this super nutrient-dense red fruit should definitely be on your radar. So here’s 11 reasons why you should be eating tomatoes every day. 2. Are You Getting Enough Carotenoids? If you ask someone to describe the health benefits of tomato, a discussion about lycopene is likely to follow. Lycopene’s a carotenoid with antioxidant properties that’s responsible for making tomatoes their signature red color. It’s believed to have the strongest antioxidant activity of all the carotenoids. The deeper the color of your tomato, the higher the lycopene concentration. 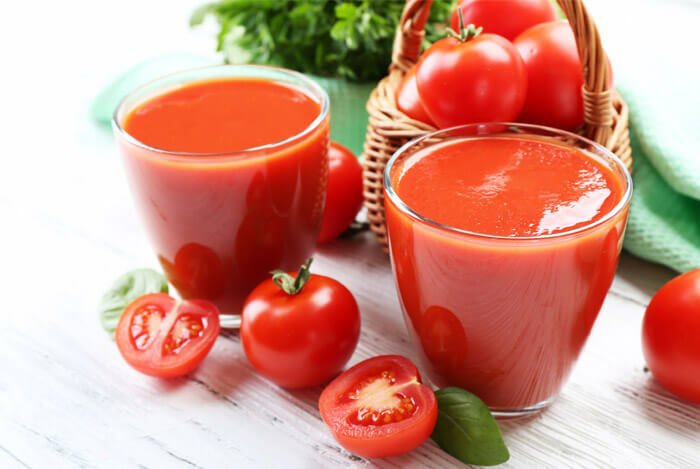 Now in order to enjoy a larger increase in lycopene, you actually have to cook tomatoes or opt for processed versions of tomato such as tomato juice, sauce, and paste. Cooking breaks down the tomato cell walls so our bodies can use all the goodness inside them. One slice of raw tomato contains around 515 micrograms of lycopene. 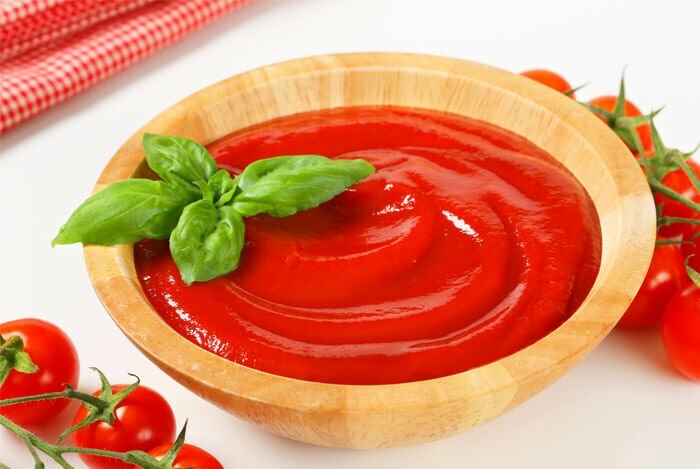 But two tablespoons of tomato paste contains 13,800 micrograms of lycopene. Big difference! Carotenoids are the phytochemicals that make plants colorful and shield plants from sun-induced free radical damage. When you think about it, plants spend their entire growing lives in the sun, so carotenoids and antioxidants have to be strong protectors. Each of these carotenoids helps our body stay healthy. But when they work together, or in synergy, they maximize their attributes for an unbeatable nutritional punch. Don’t peel that tomato skin! Like other fruits and veggies with edible nutritious skins, tomato skins are very healthy. As if that’s not major enough, when you combine tomatoes with a healthy fat such as olive oil or avocados, our bodies absorb more of these carotenoids. The lycopene in tomatoes has also been credited with preventing certain types of cancer. Researchers from one study noticed that people who enjoyed diets rich in tomato-based products and maintained steady amounts of lycopene, developed pancreatic cancer 31% less than those who had both high and low carotenoid intakes. 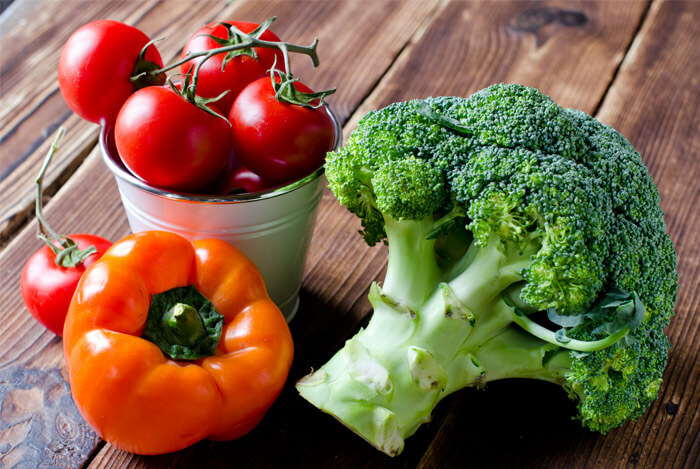 According to one study, prostate tumors grew slower in rats eating tomato and broccoli powder than those eating either powder separately. Plus, eating both tomato and broccoli had stronger effects on tumor delay than eating lycopene alone. So both lycopene and beta-carotene, which you find simultaneously in tomatoes, have proven cancer-fighting effects. Another study conducted by the Harvard School of Public Health’s Department of Nutrition, discovered that when younger men consumed beta-carotene-rich diets they were protected from prostate cancer. Women should also load up on tomato products; studies have shown that high concentrations of carotenoids in tomatoes may protect you against breast cancer. Need another reason to eat your tomato skins? Quercetin and kaempferol, two main compounds found in flavonoids, which are like super antioxidants, are mega concentrated in tomato skins. These two flavonoids have been studied for their ability to counteract inflammation. 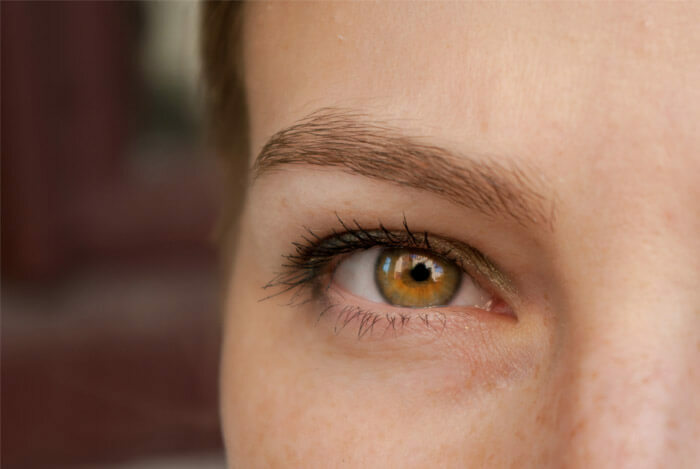 Having low levels of vitamin A means your eyes have a hard time detecting light and sending visual information to your brain. We’re supposed to get between 700 mcg and 900 mcg of vitamin A every day, depending on gender. Just one cup of cut tomatoes will give you 1,499 IU of vitamin A, or roughly 50% of your DV for men and 64% for women. But vitamin A’s not the only player in the eye health game. 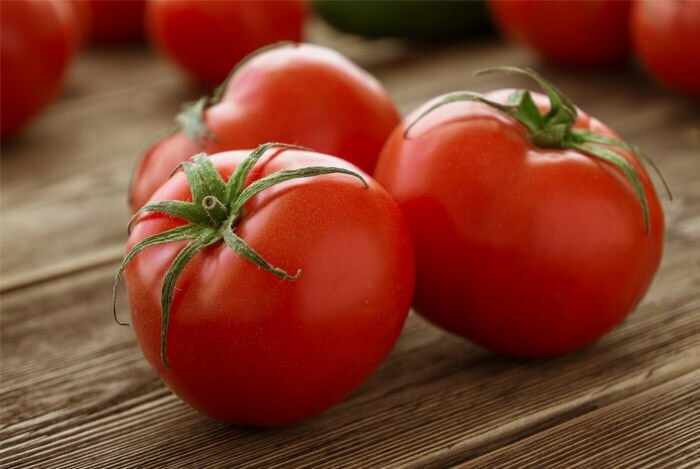 Lycopene, lutein, and zeaxanthin have also been shown to prevent macular degeneration – and you can find them all in tomatoes. “Lutein and zeaxanthin are the only carotenoids found in the retina and lens of the eye”. They filter light and remove harmful rays that may damage your eye tissue. They also ward off eye related diseases. Since our body doesn’t create lutein and zeaxanthin, we should consume 12 mg of lutein and zeaxanthin per day from our diets. Good news: one cup of tomatoes will offer up 221 mg! You may only reach for a banana when you’re low in potassium, but guess what? “One large tomato contains 431 milligrams of potassium, which is almost 10 percent of your daily requirement”. The researchers from one study say that when 5,000 men consumed more than 4,000 mg of potassium per day, they were only half as likely to develop kidney stones as those who got less than 2,895 mg/day. Potassium is also important for us because it decreases our risks of strokes, keeps our blood pressure stable, prevents cardiovascular disease, and aids in the relaxation of our muscles. You’ll find an abundance of recipes using tomatoes when you start following a Mediterranean diet. And there may be good reason for this (other than being insanely delicious!). Studies have found that those who follow a Mediterranean diet have lower risks of dying from heart disease because consuming olive oil and tomato-based products has heart healthy perks. 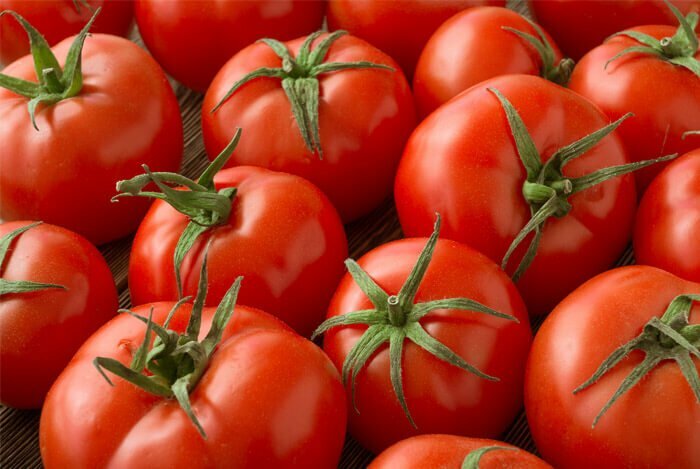 Tomatoes are a rich source of lycopene, beta-carotene, folate, potassium, vitamin C, flavonoids, and vitamin E that may “protect lipoproteins and vascular cells from oxidation”, which is what causes plaque to build up in your arteries. 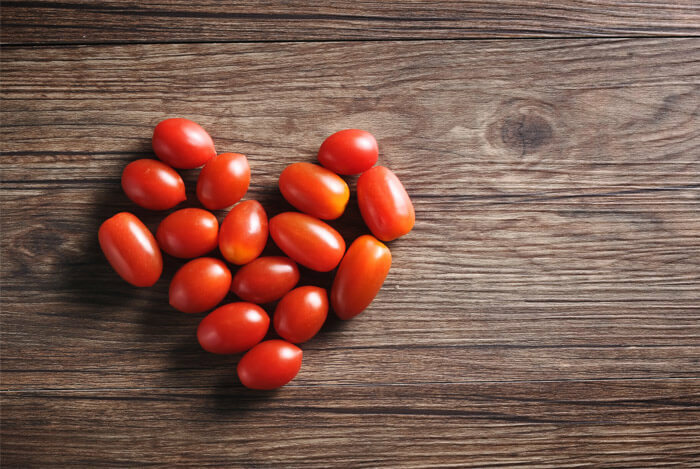 Two studies, one conducted on healthy participants and one studying type 2 diabetics, showed that consuming tomatoes and tomato products decreased levels of LDL, or ‘bad’ cholesterol, and reduced blood pressure levels. Collagen, the connective tissue in our skin that helps with firmness, suppleness, and constant renewal, is vital for skin elasticity. This is what keeps you looking like you drink from the fountain of youth. But collagen depends on vitamin C to help it out. Vitamin C protects our skin from harmful UV rays, sun damage, pollutants, and cell-damaging free radicals. 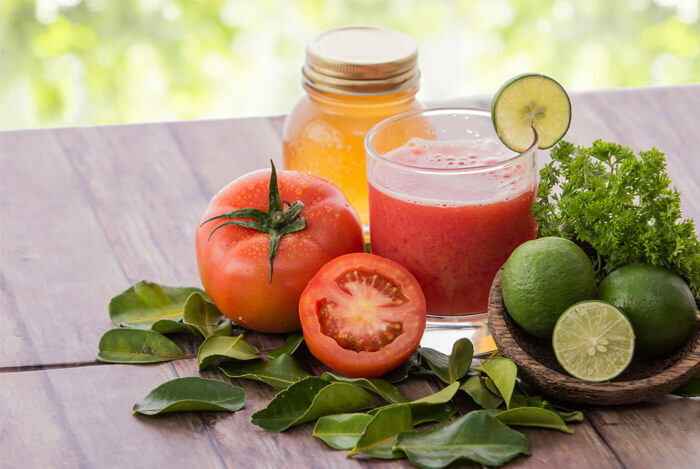 To up your vitamin C game, one cup of tomato juice has around 45 mg of vitamin C, or about 74% of your DV. Folate, or folic acid isn’t just for boosting your chances of fertility. This B vitamin also fights fatigue. Scientists note that when people have higher folate concentrations in their food they have “very low lifetime rates of major depression”. Folic acid wears many hats in our body, and one of them happens to be curbing homocysteine so it doesn’t get out of control. High homocysteine levels are associated with a higher rate of heart disease. Men are supposed to get 400 mcg of folate per day; women should aim for 400–600 mcg. One cup of tomato juice has 48.6 mcg of folate, or 12% of your DV. 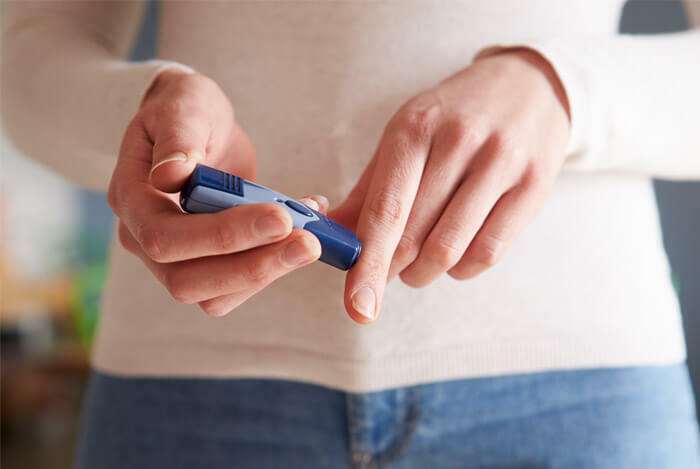 Alpha-lipoic acid is an antioxidant that helps turn glucose into energy. This antioxidant attacks free radicals and “may help regenerate” other antioxidants to do the same. Unlike other antioxidants, we actually make alpha-lipoic acid, but getting more from our diet is ideal. When you increase your alpha-lipoic acid, its ability to kill free radicals may lower blood sugar levels. So there you go, 10 reasons why you can never go wrong with adding tomatoes to your diet. The question is, are you going to eat tomatoes every day? I’m hoping your answer is yes! Try a great Mediterranean inspired snack of fresh tomato slices, basil, and mozzarella. Or keep some grilled tomato gazpacho on hand for healthy lunches and road trips. What’s your take on tomatoes? Have anything else you’d like to share? Let me know in the comments below!